In the movie, Lady Eloise’s company is taking over Chantress, Graham’s firm, and Murphy’s character is energetically angling to be the head of marketing in the new conglomerate. The delight isn’t just that Kitt wears her red sequined dress in the slightly dusty manner of the senior citizen she is, but one you believe is completely connected to her own sexuality. Nor is it just her timing, which perfectly complements the wiley tunings of the awesome Eddie Murphy, as she, in response to his pleadings, chops off a vegetable tip, guillotine-like, with her straight, white teeth. The deep pleasure is the way she says the word horn. I’ve played it back in my mind, and imitated it out loud, so many times it’s silly. She says it like she was gently breaking it in two. It’s totally filled with music, the score to which is only in Kitt’s head. It’s with her delivery of the word horn that Graham should have known he was dead meat. Of course, because he’s kind of dense, it’s her parting words, above, that actually fill him with dread. as soon as the children could walk, they were sent into the fields to pick cotton. It was a harsh existence of overbearing poverty with no electricity. Kitt had to cook, clean and work for her board. At 8, her childhood was rocked by an act of betrayal that marked her for life. Anna Mae went to live with a black man, who welcomed her darker daughter but refused to accept the mixed-race child. He said: “I do not want that yella gal in my house.” Decades later, the insult still rings in Kitt’s ears. “I still think I’m an ugly duckling,” she says. Listening to Kitt talk about her upbringing and early life, one often got the impression that every insult and slight was still fresh and unhealed. In an interview, right, with celebrity interviewer Skip E. Lowe, she recounts once being so broke that she called William Morris, her agency, to ask if they might lend her $25. 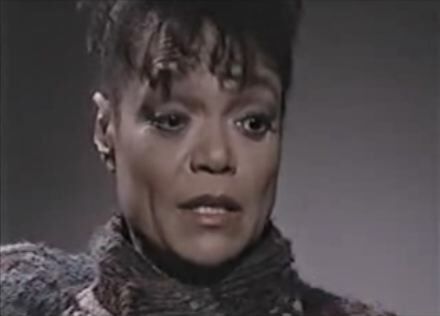 As she describes being bounced back and forth from receptionist to receptionist, none of whom know her, Kitt’s voice cracks with memory of the indignity. 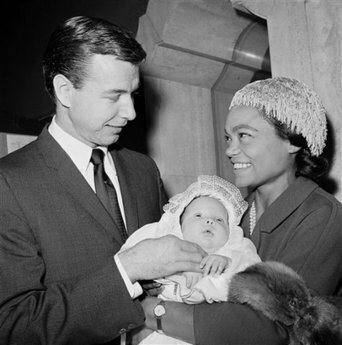 she was sent to live in Harlem with an aunt, Marnie Kitt, who Ms. Kitt came to believe was really her biological mother. Though she was given piano and dance lessons, a pattern of abuse developed there as well: Ms. Kitt would be beaten, she would run away and then she would return. By her early teenage years she was working in a factory and sleeping in subways and on the roofs of unlocked buildings. 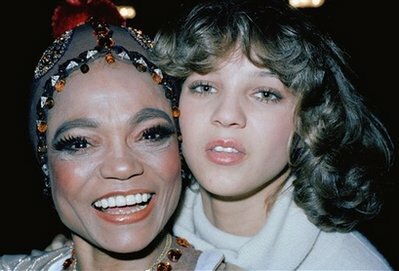 It’s only when she, on a dare, auditions for the Katherine Dunham Dance Company that she begins to escape her old life, on her upward way to become the star of song, stage, and screen. I’ll bet that it was here that Kitt began to develop her accent. I don’t know, but I don’t think her “vaguely foreign inflections,” as the New York Times calls them, were from some odd fusion between the four languages she spoke or the seven in which she sang. I think it was part of the new persona she became, or actually invented, once she realized that she could use the power of her performances to push back the cutting pain of her childhood. But also curious are Kitt’s racial notions. She seemed to live her life “apart from race,” quote-unquote-unquote-unquote, the way that someone traumatized by her early experiences with race might do. In a much more censorious age than now, she had sexual relationships with a string of well-to-do white men, including John William McDonald, right, to whom she was married for five years, and by whom she had her only child, Kitt, right, and below, in 1977. “I have never thought of myself as a race,” she told the London Times. “I have always thought of myself as a communicator who has no race.” Right. 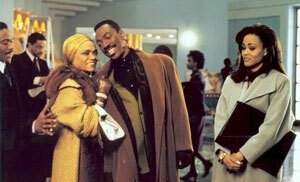 Was this before, or after, Anna Mae’s man said he didn’t want that “yella gal” in his house? Or, “I’m not only illegitimate,” she said in a 1989 BBC-TV piece, “but I don’t have a race.” She laughed. “Not that I ever want a race.” I’m looking right at Kitt’s coffee-colored mug as she says this. Maybe the mother of Arthur Loews, the love of Kitt’s life, and scion of the theater chain-owning family, saw the same interview. According to Kitt, of her son, Mrs Loews “said she would rather shoot him in the foot than let him marry a brown-skin woman.” Wanna bet she didn’t actually say “brown-skin woman”? Because she died on Christmas Day, and her biggest hit as a singer was her sexually charged, “Santa, Baby,”more than a few media will note the irony of the same and refer you to that as her definitive work. Instead, I’d ask that you consider her slightly unhinged, 1962 performance of “I Want To Be Evil,” which, I think, is as trademark Kitt as it gets. 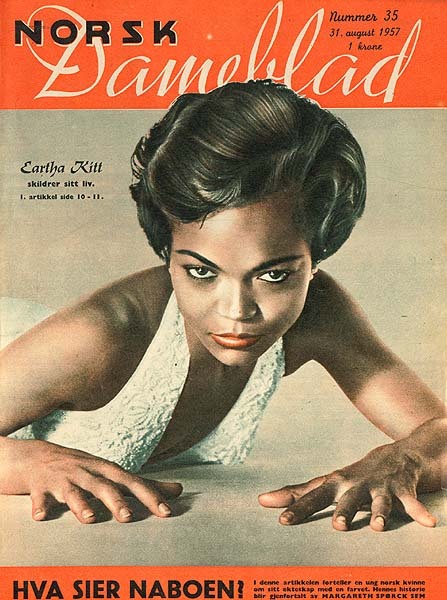 Then, after you’re done, if you haven’t already, affirm that Eartha Kitt was of the kind we are not likely to see pass this way again. 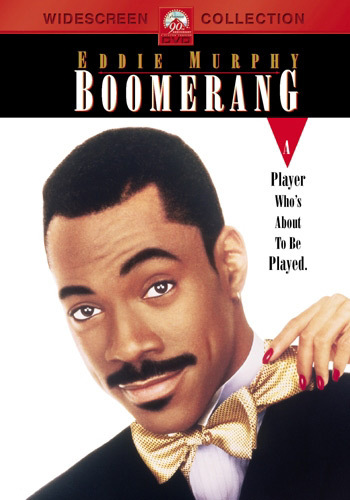 PS Loved the comic but steathily commentary on Boomerang. Range, range and more range. 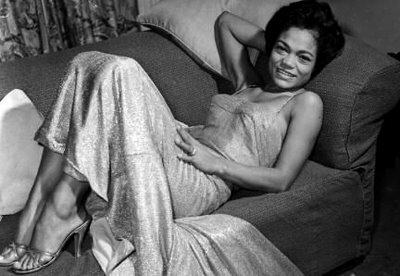 Since I heard of her death I’ve been reading alot about Ms Eartha and watching a lot of video on youtube.com…She is the one who taught me how to purrr. A skill every young woman should master. Thanks so much for this post. 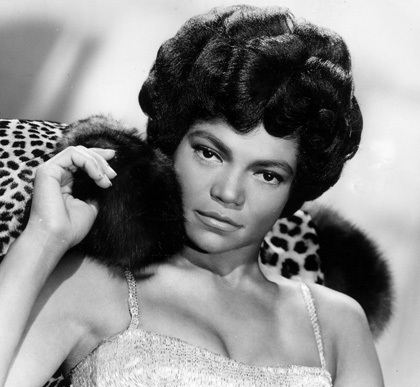 I have a cousin that resemble Eartha Kitt’s mulit talented self. Shes a songwriter , rap artist and composer. her name is Lady el’ ousie because her name is Louise. Check her out on ladyelouise.com and if you like become a fan of hers shes also on facebook, reverbnation and follow her on twitter @ ladyelouisegig. she has a video prenier party coming up March 19th. check her out!